California is the US state that boasts the coast with the most and if you're looking for things to do with or without the family then right here is where you get the low down. 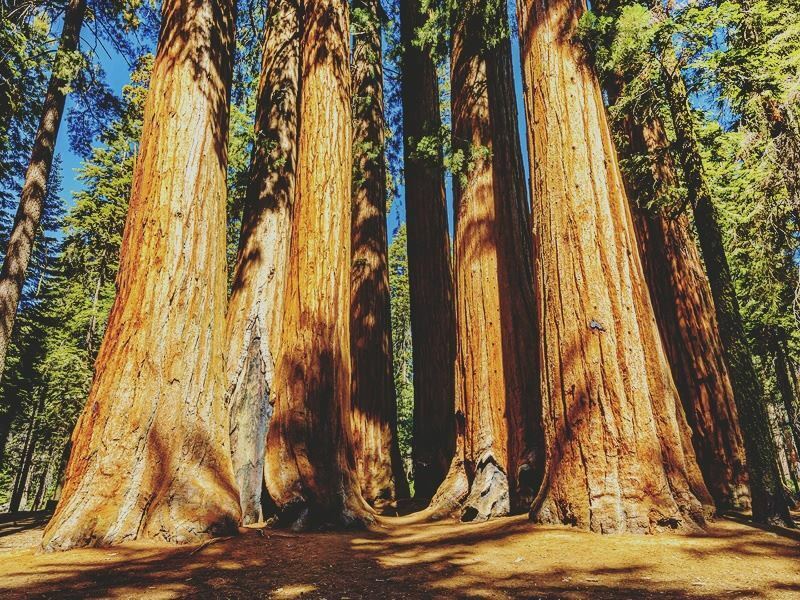 From evenings spent at the ball park or wine tasting days in Napa Valley, to scenic drives along the Pacific coast or hikes in Sequoia or Yosemite national parks, California is a state of mind, not just a state of America. Here's our top 10 things to do in the Golden State. Where: 24 Willie Mays Plaza, South Beach, San Francisco. What: This is the world-famous home of the San Francisco Giants baseball team. 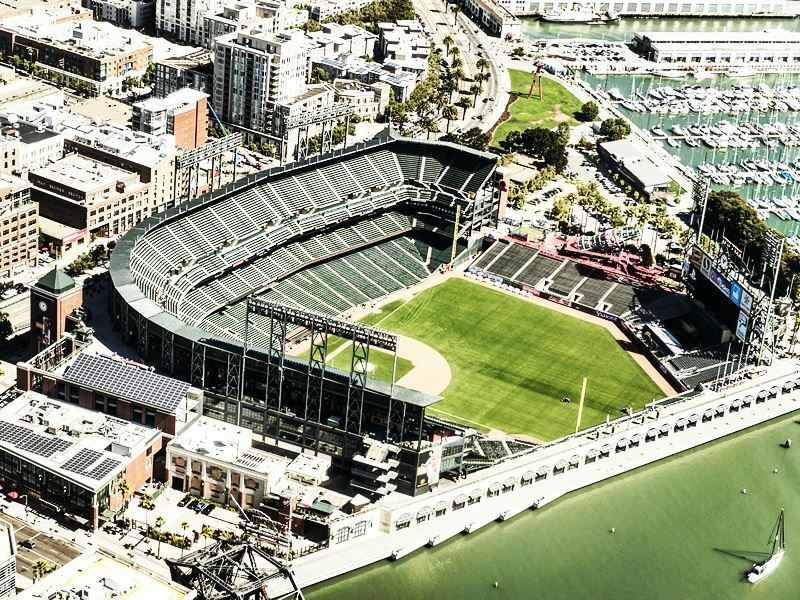 Seating capacity stands at almost 42,000 spectators with live music concerts and other sporting events making a night out at the ball park an excellent idea if you're in the Bay area. Highlights: The home team splash chart, the Giant's wall of fame and a pretty cool cyber café, complete with viewing screens displaying fans' social media posts, make up a few more reasons to take yourself down to the ball park with a massive Coke bottle and pitcher's mitt definitely not to be missed. Of course, the all-time highlight of a night out at AT&T is to catch a ball during the game so grab your mitt and polish your hooking arm as this is going to be one Giant night out to really remember. Where: Situated in the San Fernando Valley district of LA within Universal City. 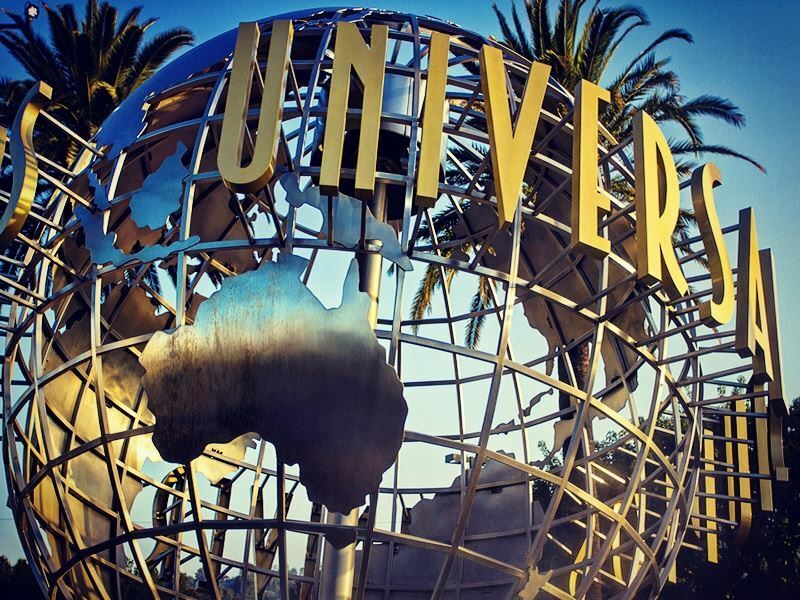 What: This theme park and movie studio has been plying its trade for more than a century making it one of Hollywood's oldest working studios packed full of nostalgia as well as all new digital facilities to take tours, thrills and rides to a whole new level. All in all there are nine rides and seven entertainment shows with a huge outside play area and several carts and shops selling merch and refreshments. Highlights: The Simpsons' motion simulator certainly used to be the big hitter here along with numerous other Springfield favourites including the Kwik-E-mart and Moe's Tavern. These days Minions and wizards have taken over with wet and dry play areas, a simulator ride and themed food restaurants making up a totally Despicable day out. Shrek in 4D and several stunt and live shows make up a few additional reasons to take the whole family with the Wizarding World of Harry Potter taking things right up to date in the Upper Lot whilst Jurassic Park, ET, Transformers and the Mummy, continue to wow the crowds in the Lower Lot. Where: This small hunk of rock is situated in San Francisco Bay just over 2kms offshore. What: A former military base and military prison, Alcatraz was already renowned as a tough place to come to although it wasn't until the island became a federal penitentiary in 1934 that it really began to forge its reputation as one of the world's most feared and inescapable prisons. 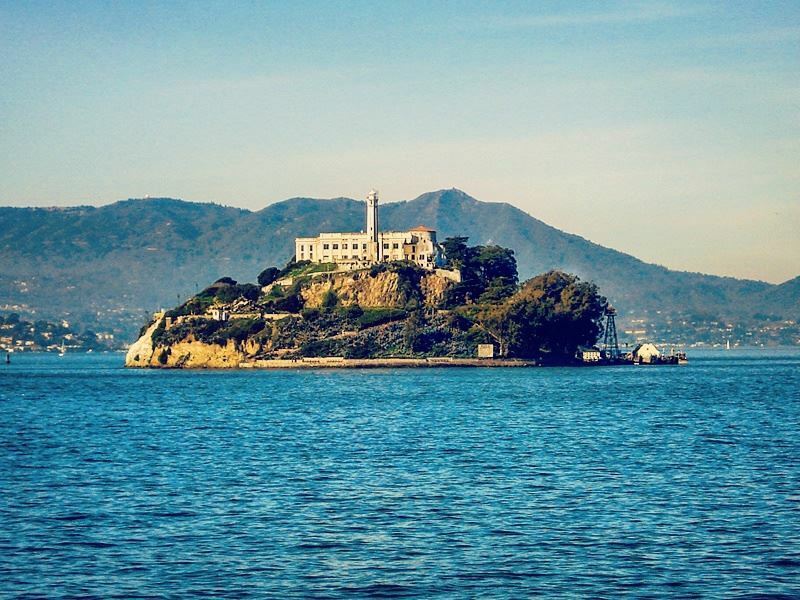 Highlights: Many of America's most notorious villains found themselves holed up in Alcatraz at some point or another with Al Capone, Doc Baker and the Birdman of Alcatraz, Bob Franklin Stroud, all incarcerated against the setting sun over Frisco. A tour of the island will usually feature the prison cells, dining halls, wardens' towers and the parade grounds as well as a fascinating back story for anyone interested in the criminal under world on the wrong side of the law and San Francisco. Where: This scenic stretch of the California coastline runs from Leggett in Mendocino County southwards to Dana Point in Orange County. 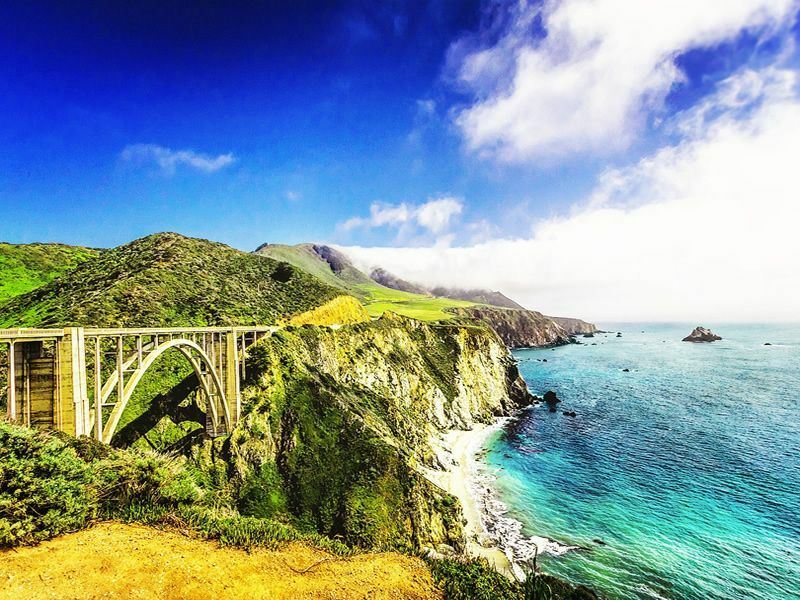 What: Commonly known as the Pacific Coast Highway, but also just plain old State Route One, this scenic coastal road has long provided travellers through California with some of west coast America's most iconic images and peaceful spots to get out and stretch your limbs. Big Sur has become a legend in its own right and forms a naturally beautiful backdrop all the way from San Luis Obispo to Carmel. Expect: Monterey cypress trees, artisan diners and lashings of Pacific coastal charm complete with charging white horses and lumbering sealions. 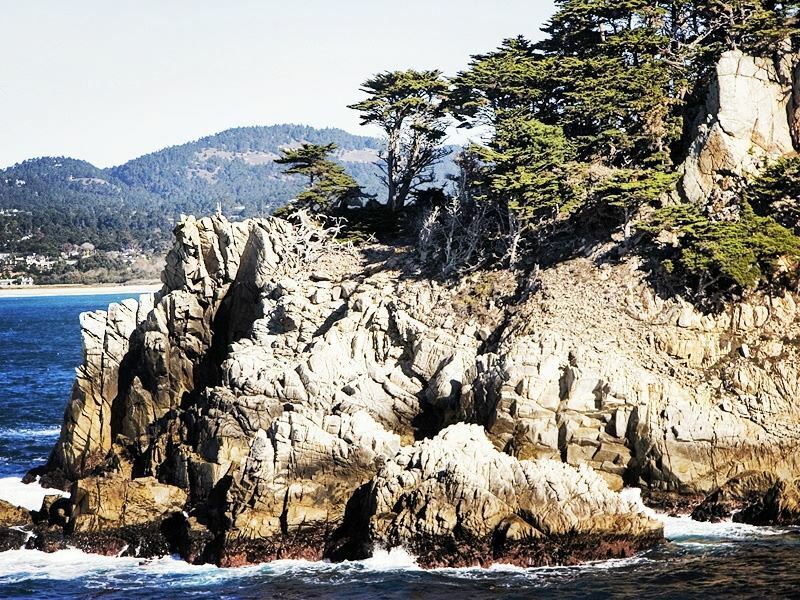 Highlights: The 17-Mile Drive that winds its way along the shoreline is truly spectacular, twisting through the rugged Pebble Beach and quaint coastal city of Pacific Grove. Marvel the view outside your window as you whizz past ginormous mansions, famous sweeping golf courses, one of the most photographed trees in America – Lone Cypress – and the luscious Monte Forest thick with Monterey Cyrus trees. This particular part of the highway is truly fantastic. Where: Set inland just to the north of San Pablo Bay in northwest California. 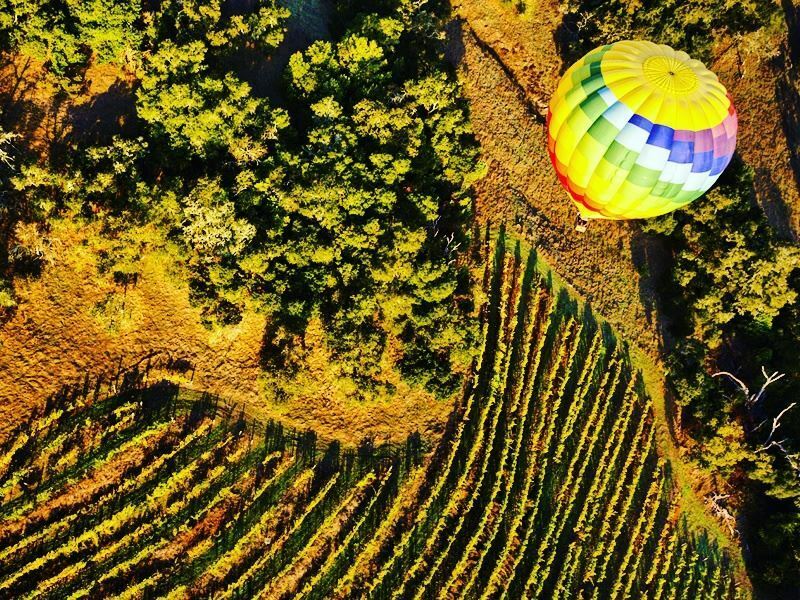 What: Napa Valley features numerous rolling hills and undulating fertile plains as well as unrivalled sunshine, making it one of America's number one wine producing regions. What could be better than enjoying the Californian sunshine as you sip on medium, sweet and dry wines, nibble on light snacks, and take in the sweeping views? It’s not just the standard wine tours here, either – you could go one step further and hop on a Napa Valley Wine Trolley, or be taken to sumptuous wineries in a limo. Highlights: A tasting tour in any one of Napa Valley's vineyards will usually include an alfresco lunch and a stroll between the gnarled vines, with the likes of William Hill Estate, Schramsberg and the O'Brien Estate all inviting a glimpse of the good life as well as bags of peace and quiet. Where: You'll find Glacier Point located on the southern side of Yosemite Valley at just over 7,000ft above Curry Village in Yosemite National Park, California. 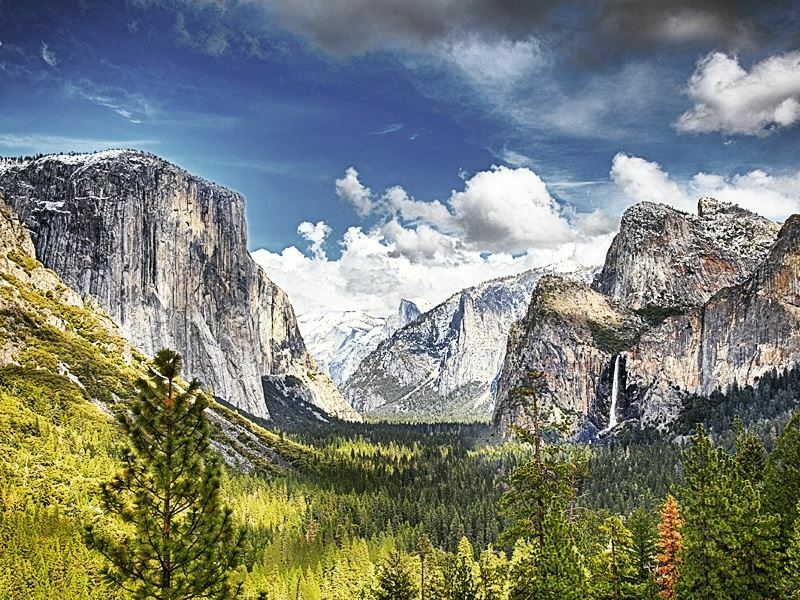 What: This is one of Yosemite's most all-encompassing look out points and can be reached from the valley area by way of Glacier Peak Road or via the somewhat strenuous Four Mile walking trail or the eight mile Panorama Trail. 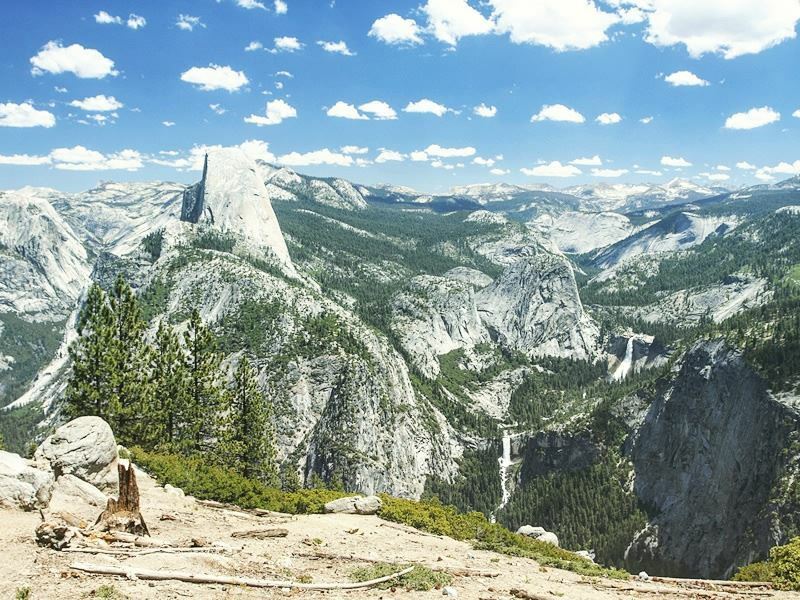 Highlights: Aside from the exhilaration of walking in Yosemite, the views from Glacier Peak are simply amazing with many of the park's most iconic natural landmarks, such as: Yosemite Falls, Half Dome, Cloud's Rest and Vernal Falls, all visible on a clear day in California. Where: The Golden Gate Bridge is situated at the entrance to San Francisco linking the city and the San Francisco Peninsula with Marin County over the top of the Golden Gate Strait. What: This mile long suspension bridge is considered to be one of the world's most iconic bridges and helps millions of Californians make use of the six lanes that form US Route 101 and the California State Route One as it lifts them over the Golden Gate Strait. At 90 feet wide, 746 feet tall and 4,200 feet at the longest clearance span, the Golden Gate Bridge comes in at number twelve in the world's largest suspension bridges although it was a lot higher up the rankings when it was first constructed in 1937. 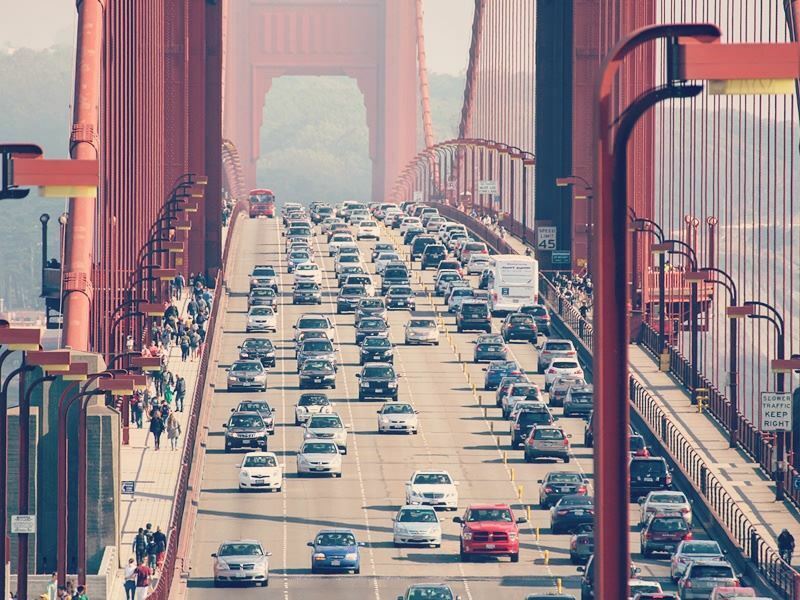 Highlights: Aside from traffic, the Golden Gate Bridge is very popular with pedestrians and cyclists, and there's a fantastic welcome centre alongside a couple of free guided history tours which take place every Thursday and Sunday. If you prefer to take things in from all sides then the Golden Gate National Recreation Area has some great Golden Gate and Pacific viewing points along walking trails at either end however, walking the entirety of the mile long bridge is an absolute highlight in its own right. 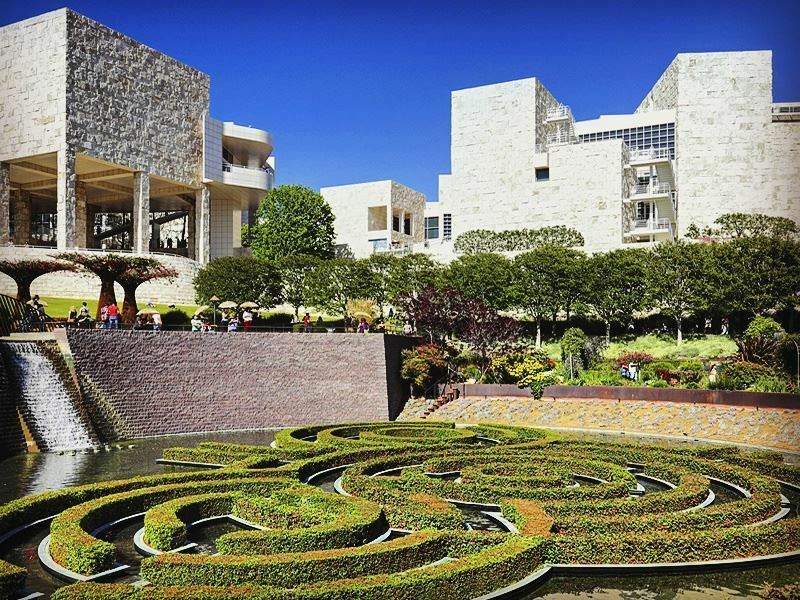 Where: There are actually two J P Getty museums in LA, the Center and the Villa; if you're hoping to head to the Getty Center to experience an exhibit then head to Getty Center Drive, Brentwood and you won't miss it. The location, on top of Santa Monica mountains, is just above interstate 405 and can be accessed by the 234 or 734 bus route. What: The Getty Center is one of California's premier art museums and draws visitor numbers of over one million every year. The views from the top of the hill, at 900 feet, are breathtaking with the LA skyline, the Bernadino Mountains and the Pacific Ocean all visible on a clear day. Highlights: Surrounding the Center there's a huge Central Garden that's well worth a walk around after you've strolled through the hallowed halls inside however, for many, Gaugin's The Royal End, Irises by Van Gogh and an extensive photography exhibition on the lower floor of the West pavilion are certainly stand alone highlights in an exceptional art collection. Where: Located to the east of Visalia city in the southern Sierra Nevada mountain range, spanning just over 630sq miles. What: This is one of America's finest and best loved national parks and was first established over a century ago. Not only does the park contain Mount Whitney, the highest point on mainland America, but also the towering giant sequoia trees from where the park takes its name. The trekking trails criss-cross the park with several taking travellers through roadless back country including the 50 mile High Sierra Trail that's known for its scrambling and stunning views from 5000 feet. The Mount Whitney Trail is another favourite with visitors and takes you to over 6000 feet on a 22 mile round trek from Whitney Portal, about 13 miles west of Lone Pine. Highlights: Aside from the peace and quiet of trekking trails surrounded by California wilderness, the stand out highlights of Sequoia National Park have to be the trees with the world's largest living tree, General Sherman, accessible via numerous trails extending from the Giant Forest Museum on State Route 198 heading east towards Visalia. Where: Superb setting in Monterey County just south of Carmel-by-the-Sea at the northern exit of Big Sur. What: Point Lobos State Natural Reserve is a spectacular stretch of Californian coastline with numerous hiking trails leading to coves, beaches and outstanding coastal scenery featuring all manner of cormorant, harbour seal and gull colonies as well as extensive forests of kelp and marine life underneath the swells of the Pacific. Highlights: One of the most popular hiking trails in Point Lobos State Reserve is the mile long North Shore Trail that takes you from the car park at Whalers' Cove up a steep staircase to a cliffside stroll to Sealion Point by means of some fab views over Pebble Beach and the Carmel coastline. Other worthwhile trails include: the Cypress Grove Loop, the Sealion Point Trail and the Bird Island Trail all of which can be found at the info point at the Whalers' Cabin Museum overlooking Whalers' Cove.